Hello there...howz your day gals.I am back with a mixed media altered note book cover using some dustyattic chipboard frame and dusty attic colours...Prima marketing clock resins and flowers. 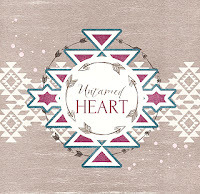 I liked how it turned out...simple,in grey and denim pastel shades..I hope you liked it...if so please leave some love in comments and make sure to follow my blog for upcoming projects news..I would loved check your works too and visit your blog. Idea/Tip: -I used foam flowers and chipboard negatives from my stash to make the background arrangement. so try it out if u like and let me know. Your altered art in grey and denim is beyond wonderful and I love the addition of negative chipboards too, gr8 idea! WOW Roshni love the geometric pattern style and simplicity in complexity style of this one. 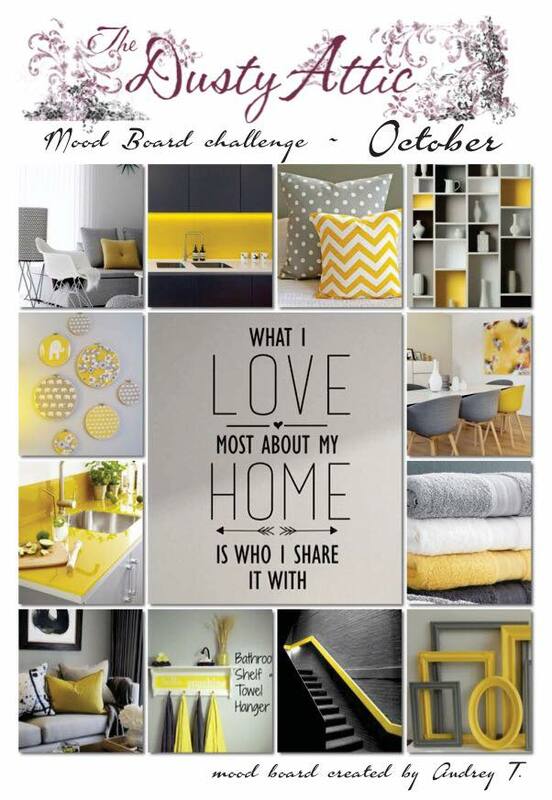 A great entry for our challenge over st Altered Eclectics. Hello..I am back again,this time for Rhedd's Creative Spirit. What a cute notebook! 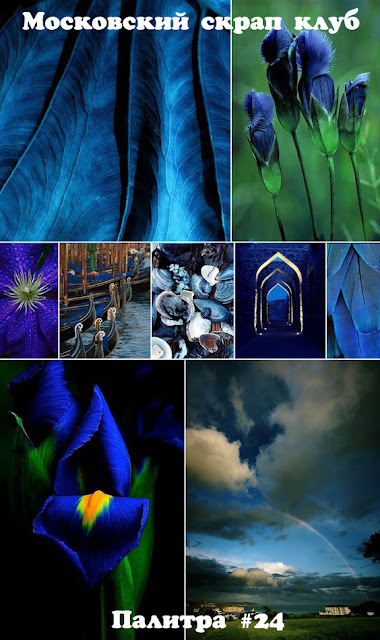 I like its texture and colours, that's great! :) Thank you from DT Keep Memories! You are on a roll girl! Love the chipboard negatives for textures and subtle colors make this really beautiful. Thanks for sharing this with us at Rhedd's Cretive Spirit this month. Good Luck, Rupa. Great patchwork-like layers! 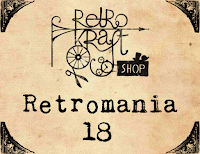 Thank you for joining the Retromania challenge at Retro Kraft Shop! Beautiful! 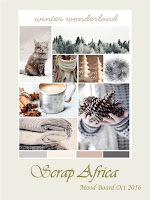 !Thank you for joining us in Scrap Africa! So unique! 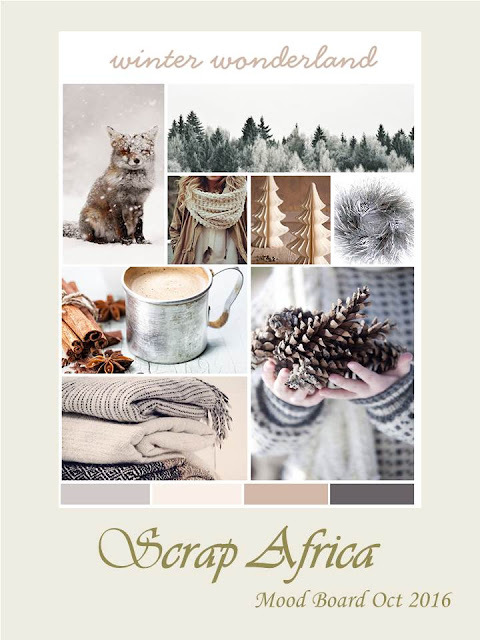 Thank you for joining Scrap Africa October challenge. Please join us again soon! Have a happy great scrappy crafty moments always! This is a wonderful texture! Thank you from DT Keep Memories! That background is amazing! Thanks for joining us at The Dusty Attic. Unique project! Great textures! Gorgeous! !! !Thank you so much for playing with us at Scrap Africa! Great colours annd composition ! Thank you for joining the Retromania challenge at Retro Kraft Shop! And thank you for joining us at Words and Paintery, too! Really beautiful! 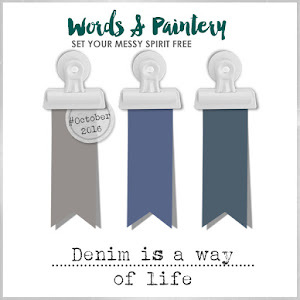 Thank you for playing with Words & Paintery! beautiful alteration. Thanks for joining us at Words & Paintery. 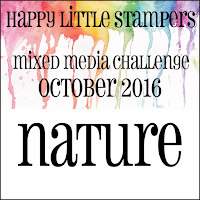 Hope you enjoy the latest challenge and join for that too. 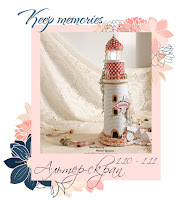 Lovely patchwork like project! 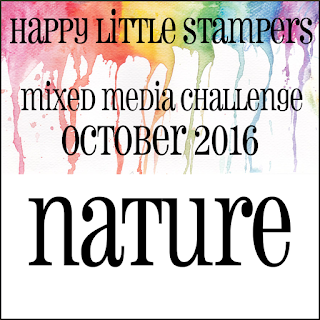 Thank you for playing along with the Words & Paintery challenge! Thanks for joining us at Words & Paintery! 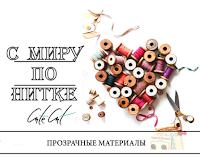 Очень интересная работа, спасибо что с Московским скрап клубом!